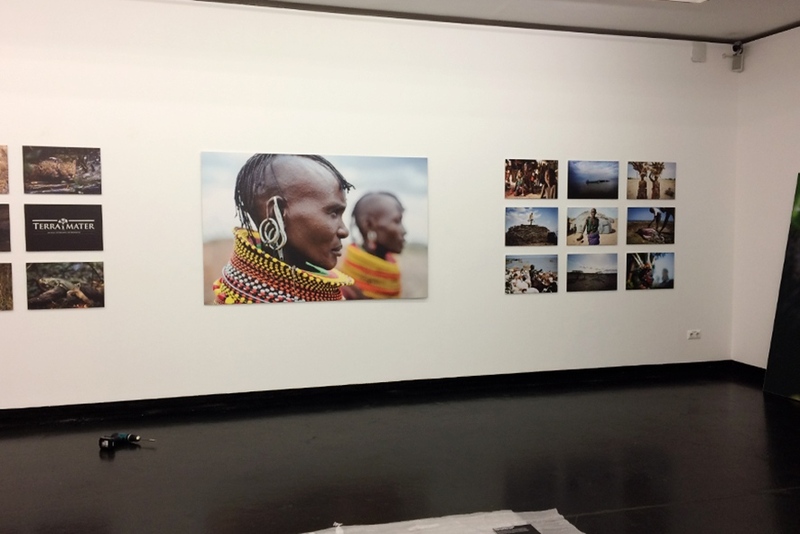 Great news that my images from Lake Turkana in Kenya are currently part of an exhibition with the title “Weltbilder” at Kunstform Vienna, Austria. The show features the most spectacular images of the recent editions of Terra Mater Magazine. This is a ‘making of’ picture, but the show is up and running until October 29 and free admission.